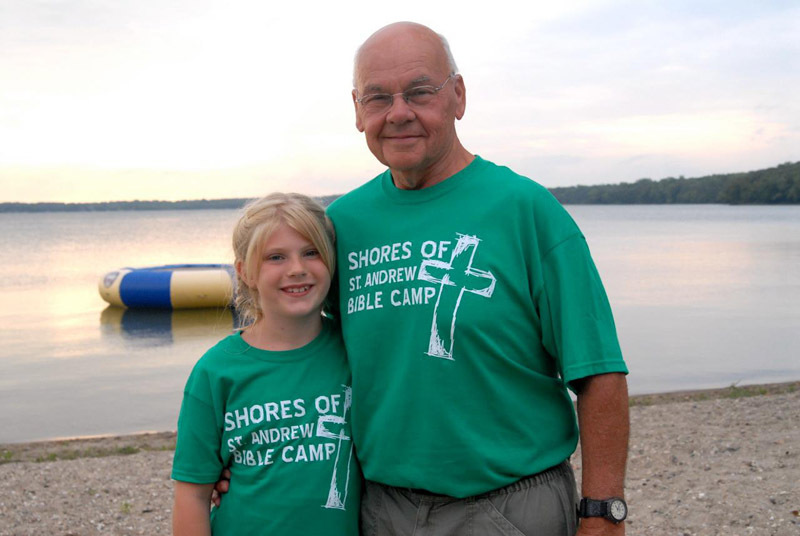 Green Lake Lutheran Ministries is actually three different camps. In 1991, just a few years after the merger creating the Evangelical Lutheran Church in America, Green Lake Bible Camp merged with the Lutheran Camp Board, an American Lutheran Church organization that ran two camps, Shores of St. Andrew in New London, Minnesota, and Camp House in Brimson, Minnesota, according to Sonya Erickson, camp communication assistant. Each camp has a unique position in 2013. Green Lake Bible Camp (GLBC), Spicer, Minnesota, the oldest of the three outdoor centers, was founded in 1938 by Lutheran pastors in the Twin Cities who were looking for ways to keep young people out of trouble during the summer. After 75 years, GLBC is still finding ways to meet the needs of an increasingly diverse population. GLBC offers year around retreats as well as summer camps. In addition to traditional Bible camps, it offers Hill Town, a junior high camp where participants go to the Prairie Woods Environmental Learning Center as part of team-building activities; Camp Joy, a full week camp for adults with learning disabilities (which includes two nights in residence at GLBC); and Camp Hoops, a basketball camp that this year will be available for both boys and girls in grades 6-8. New this summer, Green Lake Bible Camp will offer Cre8 Art camp for campers in grades 6-9 with a flair for creativity. Campers will work with two local artists, master potter Bill Gossman and designer/wire sculptor Kristine Allen, to create two- and three-dimensional projects. Green Lake Bible Camp (GLBC), Spicer, Minnesota, the oldest of the three outdoor centers, was founded in 1938 by Lutheran pastors in the Twin Cities who were looking for ways to keep young people out of trouble during the summer. 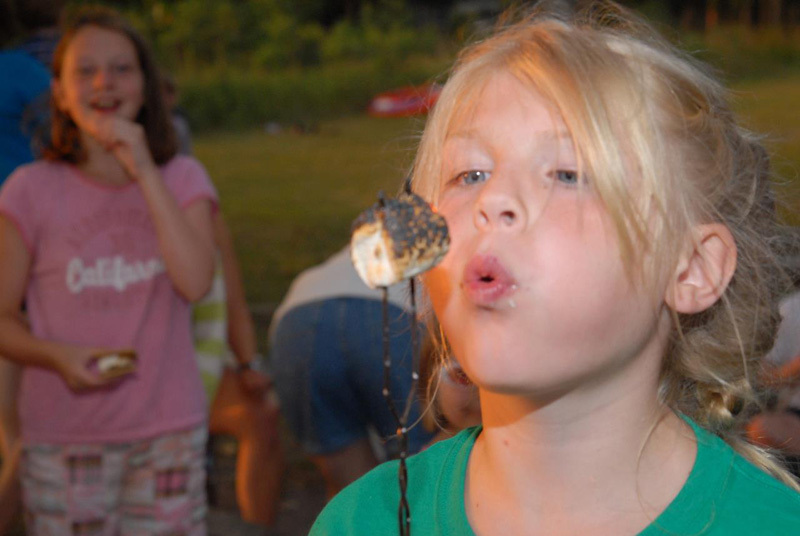 GLBC also offers a gymnastics camp for girls in grades 6-11 and a four-day, three-night camping experience for families with children with learning disabilities. Many of these families include youngsters with autism; each gets a one-to-one counselor-to-camper relationship. 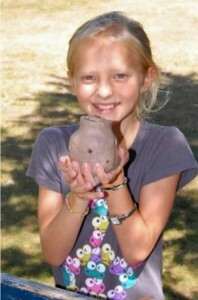 Cre8 campers will be involved in pottery, wire design, media exploration, and a studio tour. They will also make ceramics which will then be fired over a campfire on the beach of Green Lake. According to Erickson, the family camps at St. Andrew Village, the site of Shores of St. Andrew Camp, have been “spiced up this year.” Sarah Hausken, the Southwestern Minnesota Synod youth staffperson, has upgraded programming. Shores of St. Andrew added Grand Camp in 2012. Grandparents can attend this two-night camp with their grandkids. Grand Camp is a new program at Shores of St. Andrew designed to strengthen the bond between grandparents and their grandchildren and create lasting memories of their time together at camp. It is a two-night event. Camp House will host one of the Holden on the Road camps offered by Holden Village, as that Chelan, Washington-based camp goes through its reconstruction. The program staff and teachers from Holden Village will offer Minnesotans a taste of the Holden experience. An old railroad camp, Camp House might even have the feel of Holden Village, an old mining camp. For more information about the camps of Green Lake Lutheran Ministries, go to www.gllm.org/index.html.